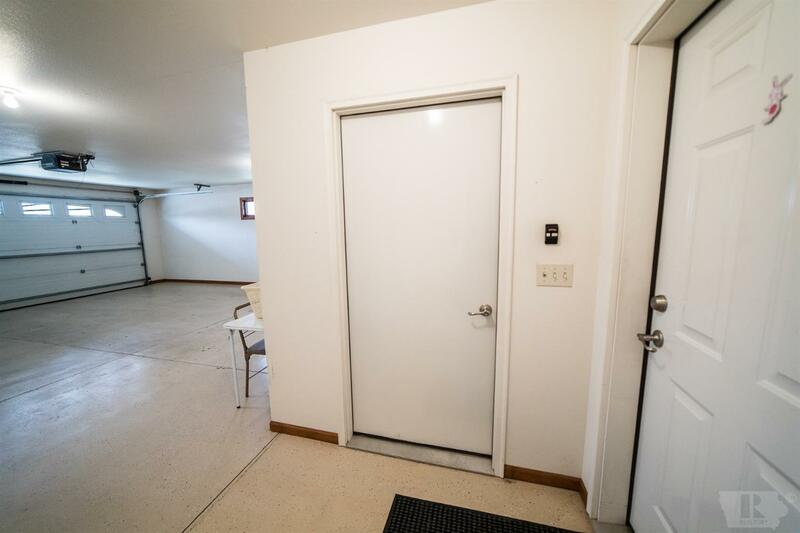 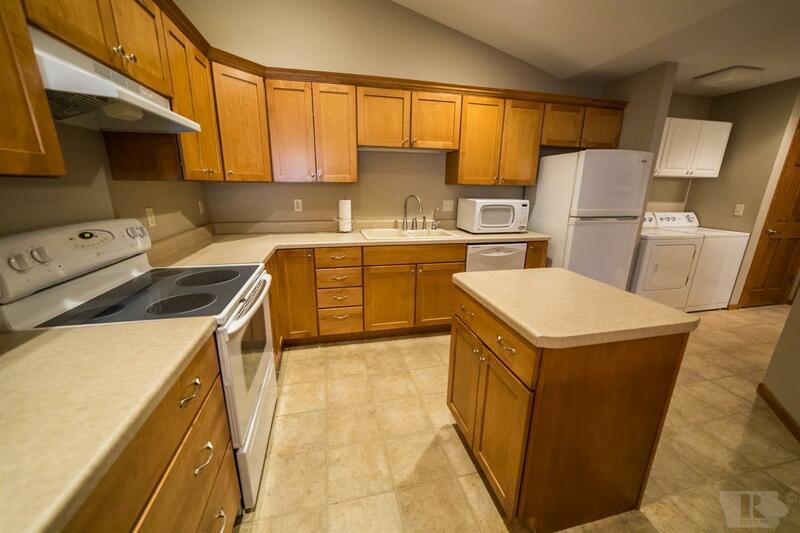 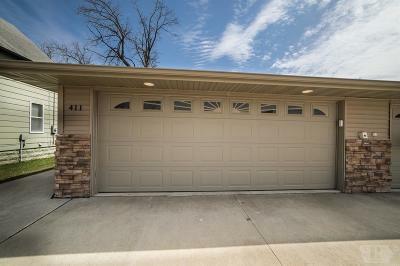 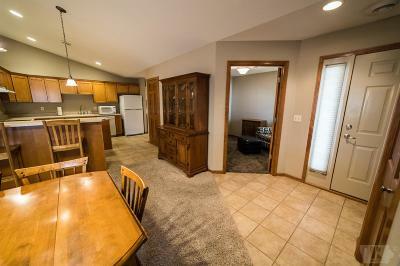 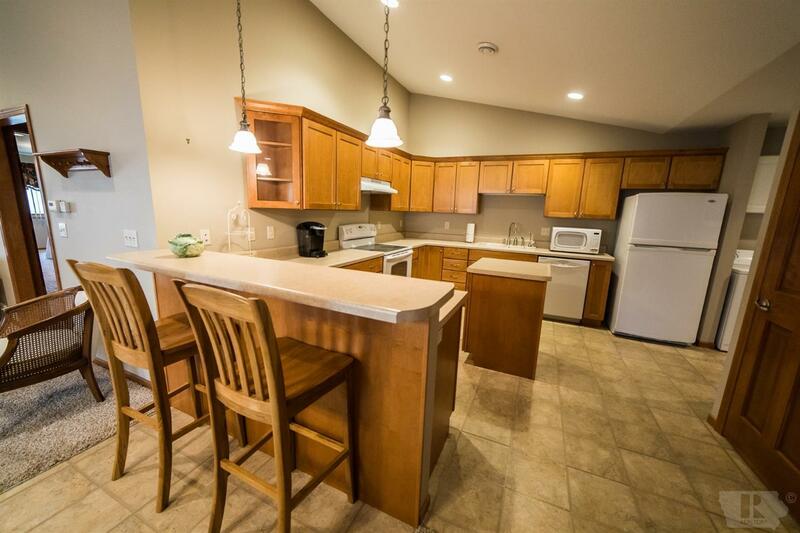 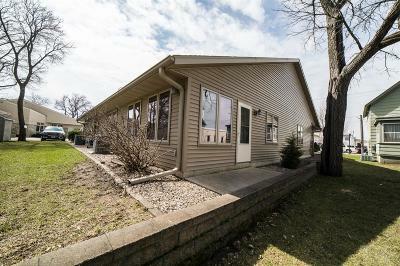 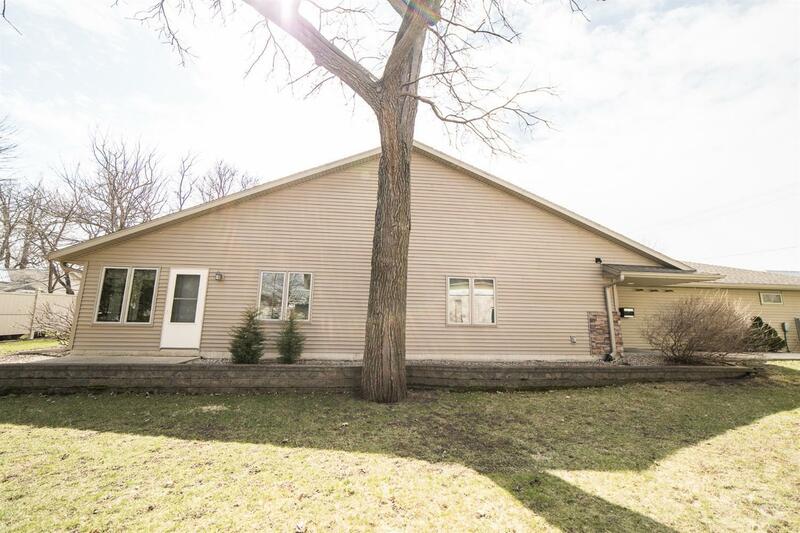 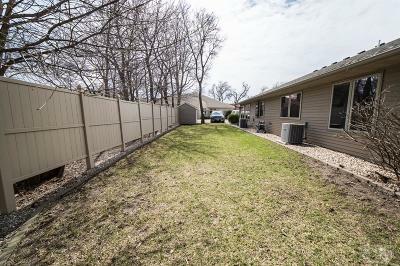 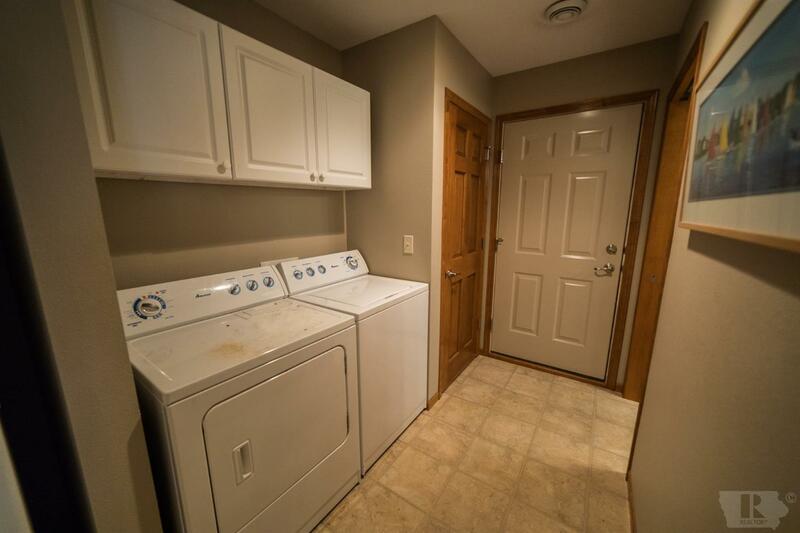 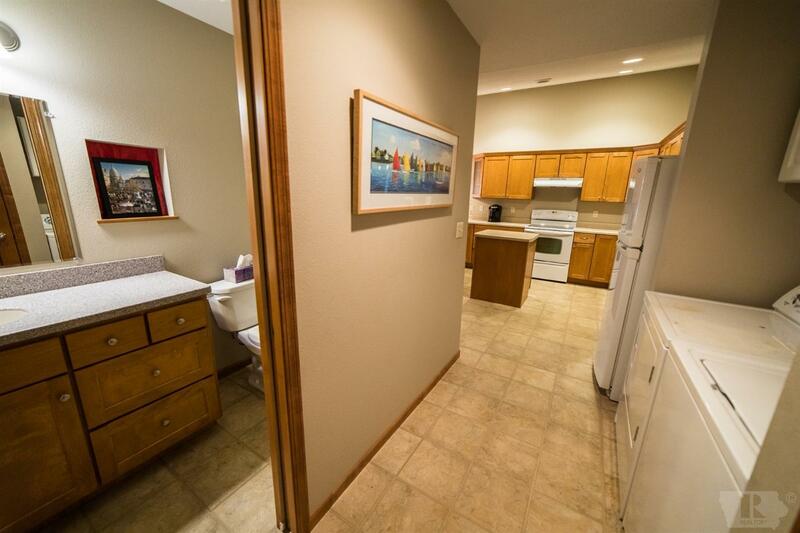 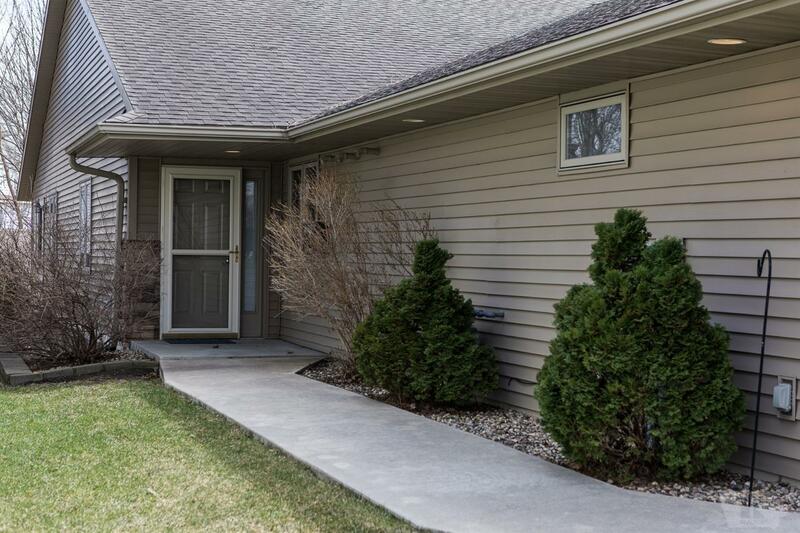 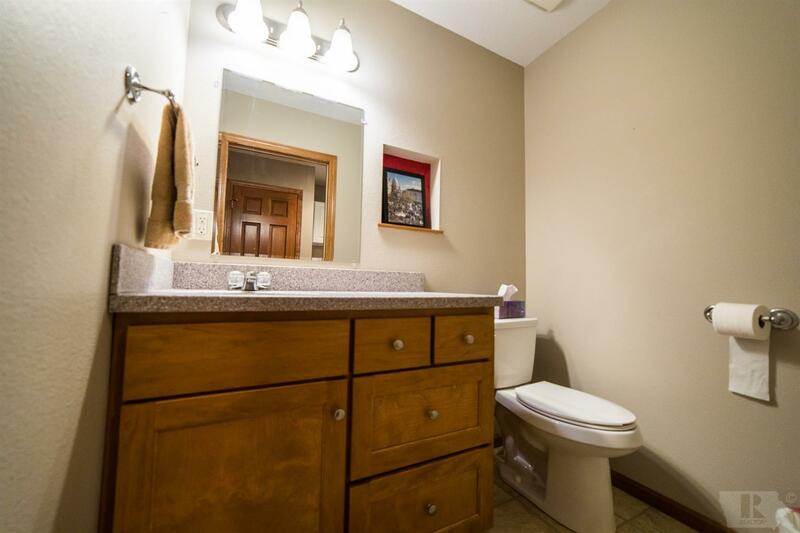 Close to downtown, with easy walk to the lake, park and shopping. 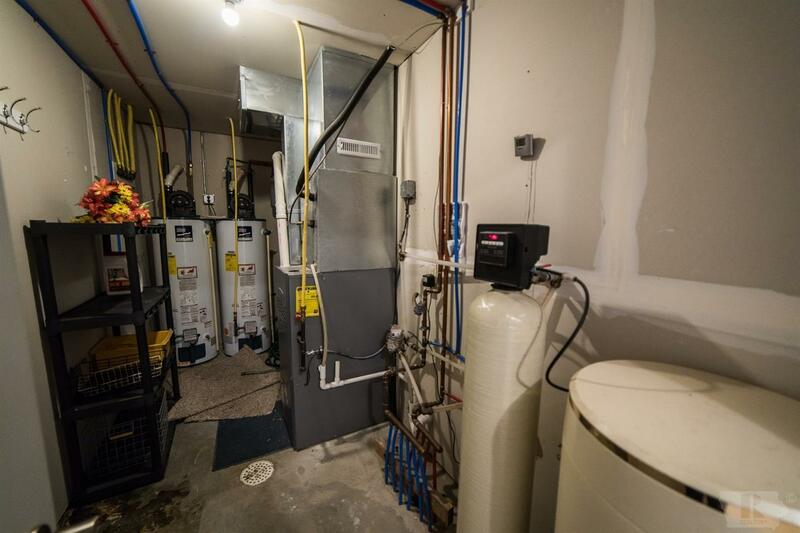 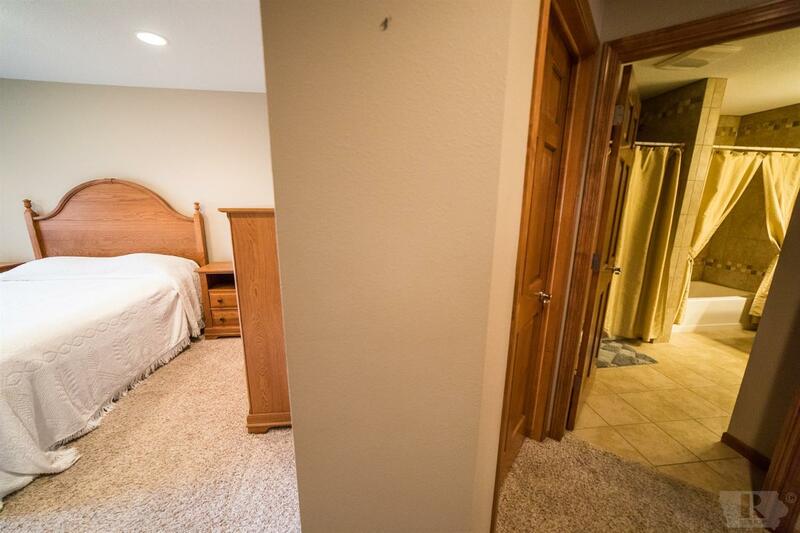 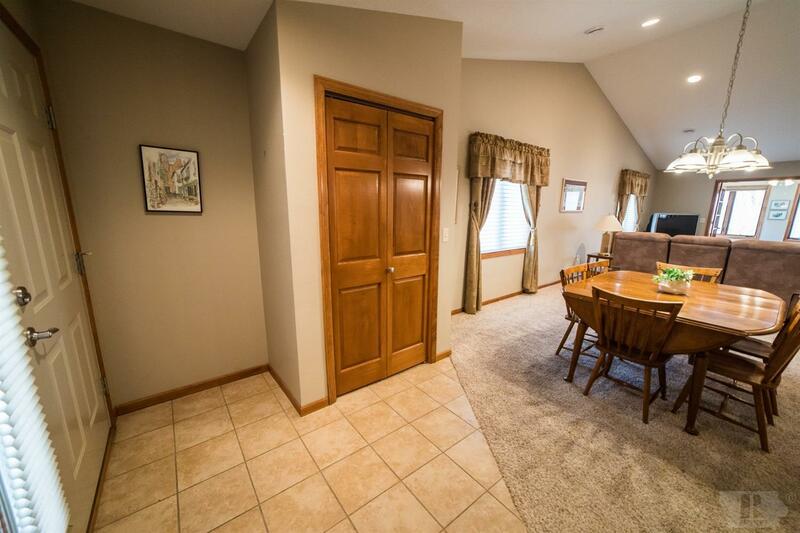 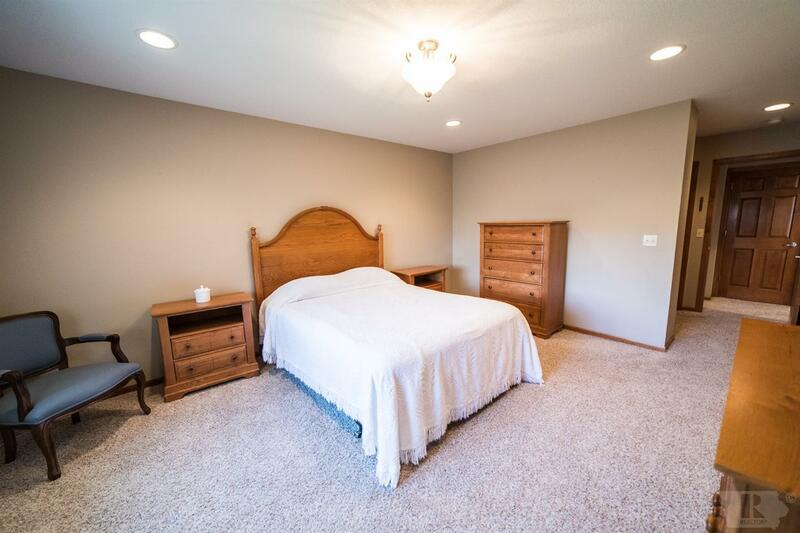 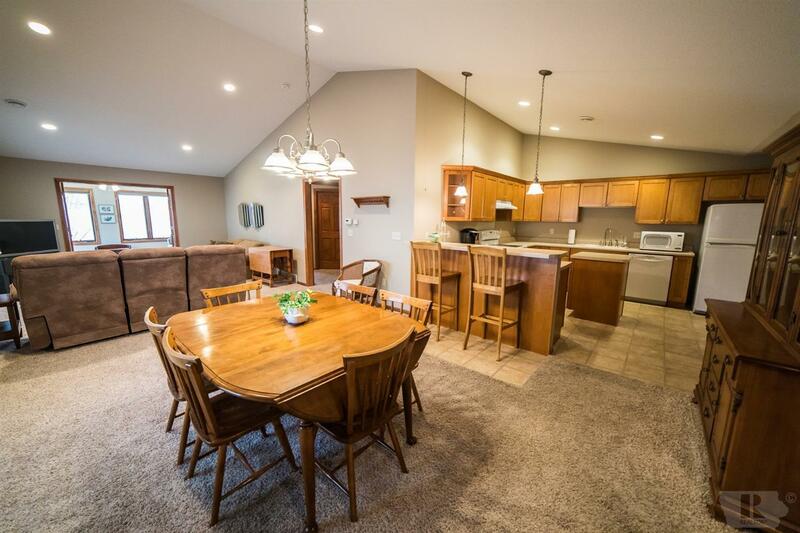 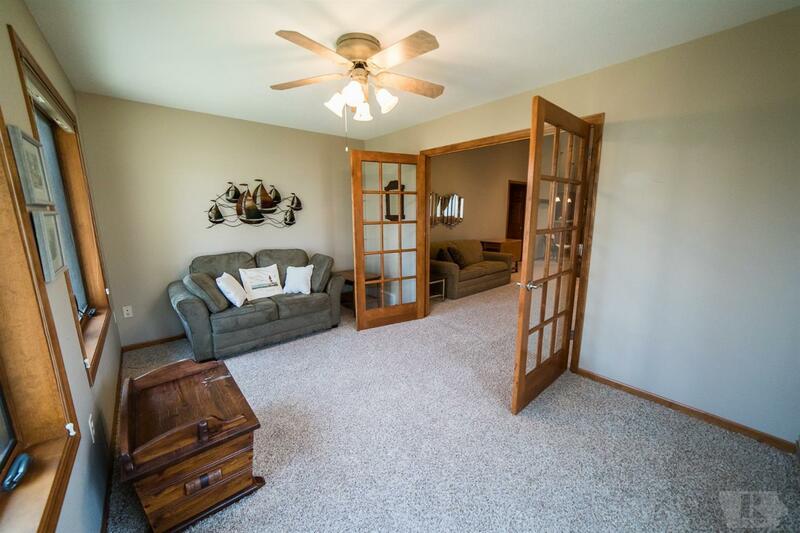 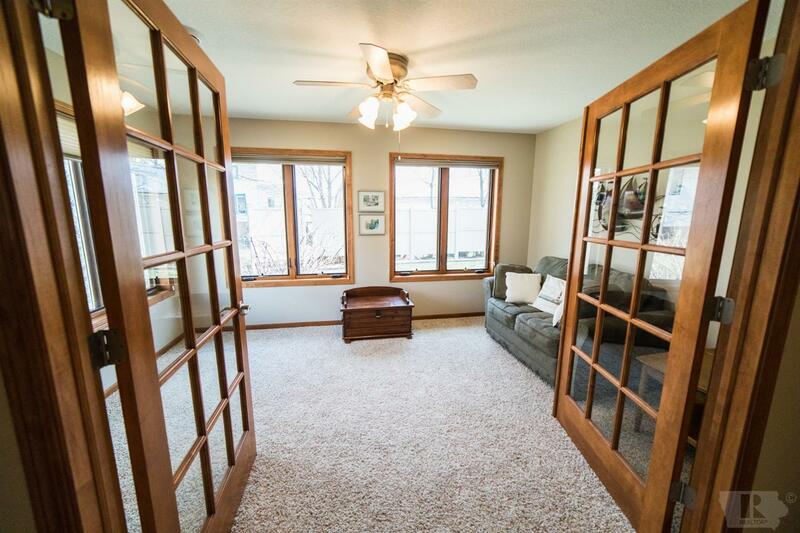 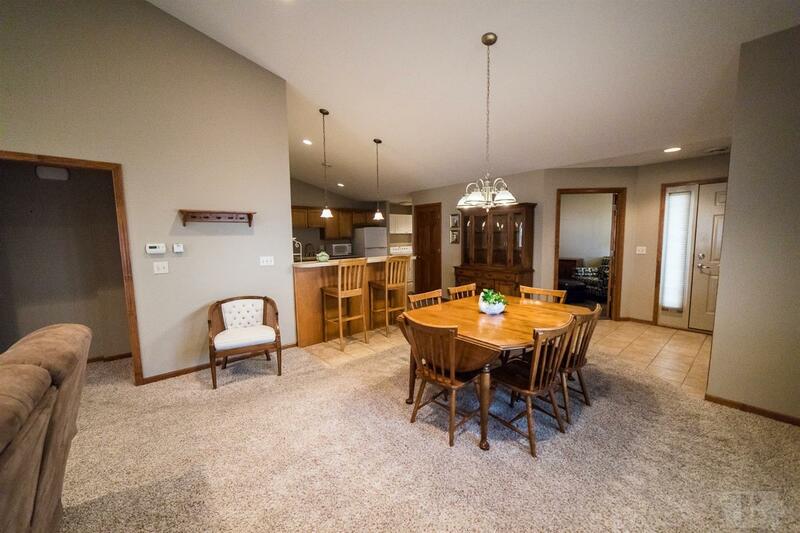 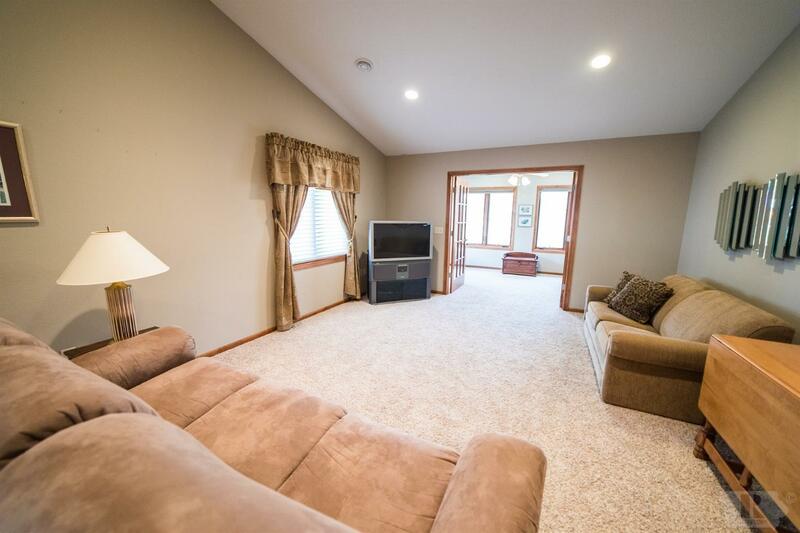 This newer Twin Home offers open living, spacious master suite. 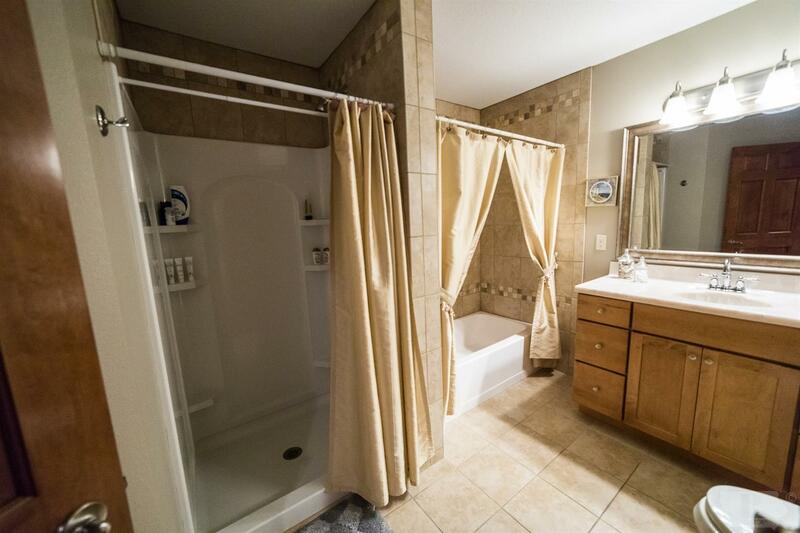 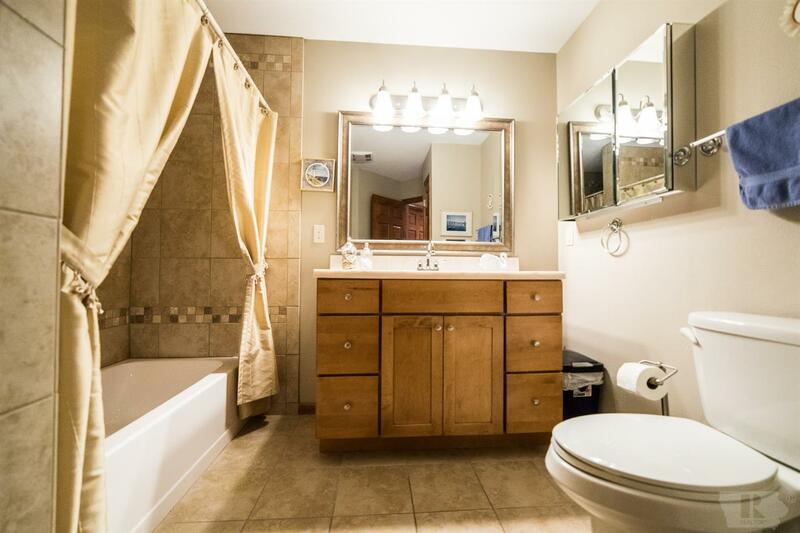 It has a master bath with separate tub and shower, walk in closet, den, family room, laundry and a 1/2 bath all one level. 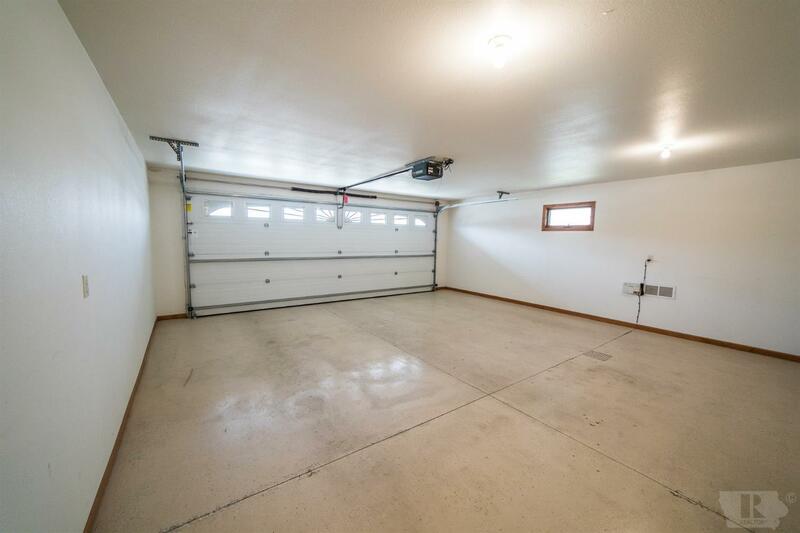 Great storage and super sized garage. Priced right and ready to sell!